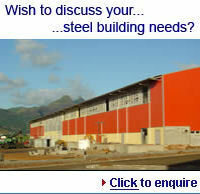 REIDsteel high bay warehouses are a development from REIDsteel aircraft hangars. 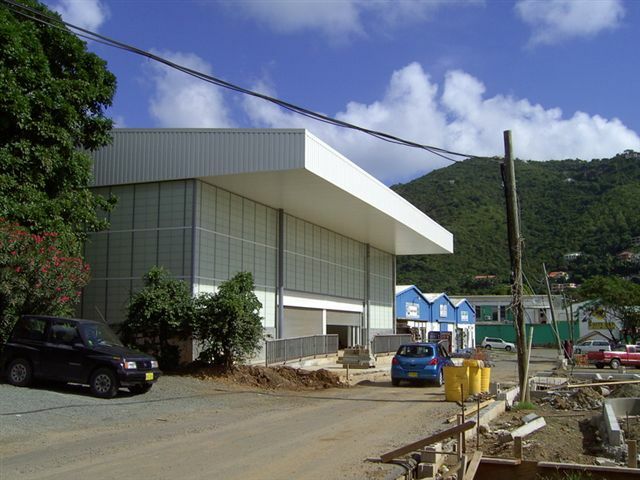 Our patented arch span design allows the building to be as high and as wide as required, without needing columns. 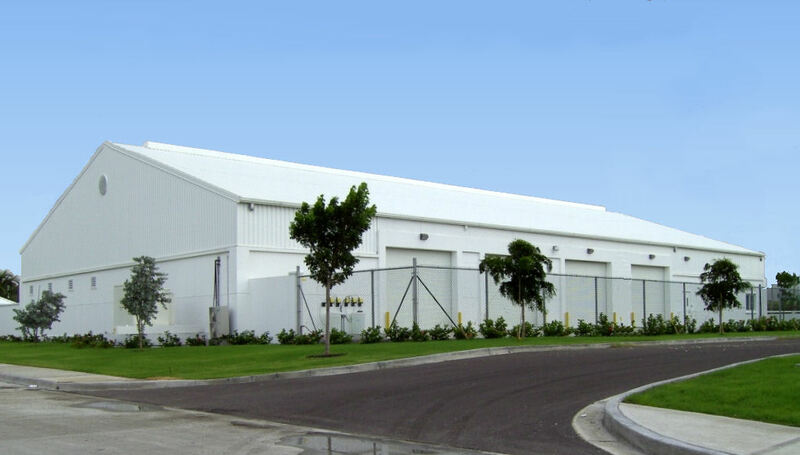 They also have the strength and stiffness to accommodate Automatic Storage and Retrieval robotic handling systems. Coca Cola & Scweppes Beverages Ltd. 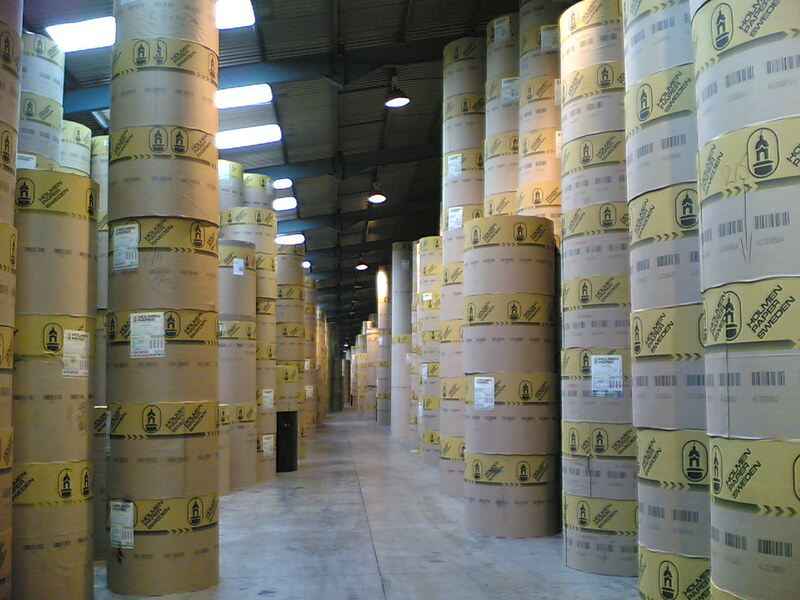 Fill out a warehouse enquiry form or contact us directly.